South African aerial data analytics specialist Aerobotics has raised further funding of around US$2 million as it bids to expand its customer base and launch new products. The startup raised over US$602,000 in seed funding from Cape Town-based based VC firm 4Di and Kenya’s Savannah Fund in August of last year, and has now raised a further, undisclosed funding round as it looks to further expand its operations. Among the investors is South African bank Nedbank, via its ZAR100 million (US$7.5 million) VC fund, while 4Di Capital again took part. AgFunder and Boston-based investor Joe Caruso were amongst other backers. Nedbank said it had been assisting Aerobotics in establishing international relationships and integrating its technology to the benefit of Nedbank clients. 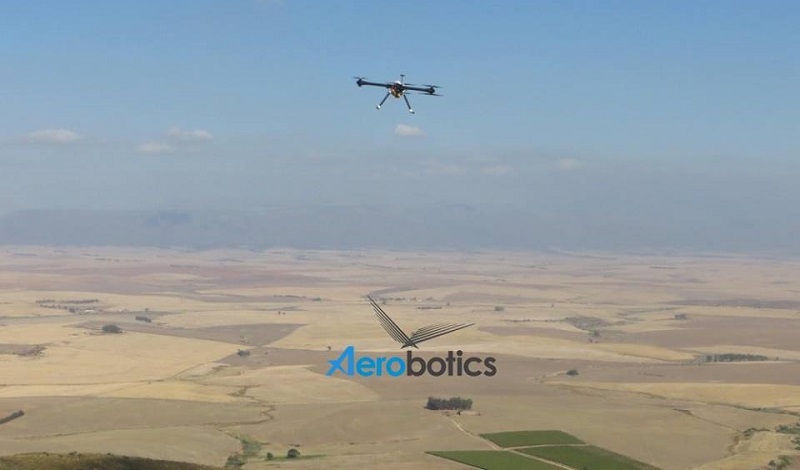 Aerobotics has built a solid client base of farmers and agricultural consultants in South Africa and the rest of the continent, as well as in Australia and the UK. “We partnered with the business to conduct an initial experiment by flying drones over pecan nut farms of one of our prospective agricultural clients,” said Stuart van der Veen, head of disruption and innovation at Nedbank.